The favorite seasonal classic in your neck of the woods. It’s beginning to look a lot like Christmas all across the U.S. as we hunker down into our blanket forts with hot cocoa and a heavy dose of nostalgia. Throughout the country, watching classic holiday movies has become a time honored tradition for the entire family. The team here at CableTV.com wanted to see what merry-making movie magic looked like across America, so we took top-rated holiday movies as ranked by viewers over at AMC (American Movie Classics). Then, we cross-referenced them with Google Trends state data from the past decade to see which holiday favorites were most likely to pop up on TVs in your town. As you can see, there are some titles that come up consistently across large parts of the United States. Elf (2003), the story of Buddy and his quest to find his father, dwarfs the competition. Many households are also tuning into Home Alone (1990), finding cheer in this charming holiday comedy about a boy accidently left behind on Christmas. But beyond the widely popular titles, there’s a story in our states’ seasonal favorites that says something about our regional differences. Let’s take a look at our fa-la-la fodder to see how it might help us better understand our neighbors and promote peace on earth, goodwill toward all. As we find with most of our entertainment trend data, viewers gravitate toward films that have an element of the familiar. The following state favorites take place in that same locale or setting as the movie, offering a seasonal cup of comfort that warms even the most curmudgeonly heart. Across regions of the United States, certain seasonal fodder reigns supreme. 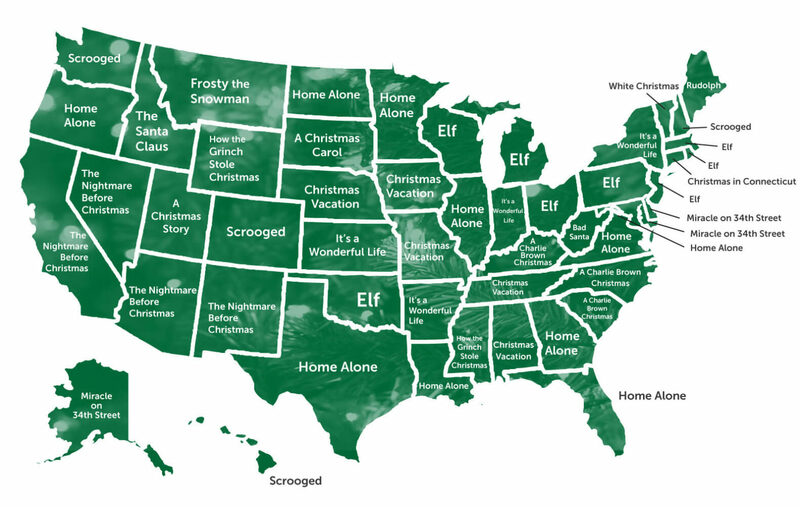 And the kinds of festive films those states prefer gives us a peek into some surprising insights. Let’s unwrap a few correlations across the country and enjoy the gift of jumping to some very merry conclusions. All across the sunny regions of the South, states prefer Christmas comedies and cartoons. Perhaps the slapstick seasonal fare appeals to those who don’t need nostalgia to keep them warm. Way up north in the ice and snow, New Englanders like to warm up with the classics. There’s a marked preference for older festive fare that captures Christmases of long, long ago. Interestingly, science has something to say on the subject. A study in 2012 confirmed that nostalgic feelings actually raise your body temperature and that humans may be hard-wired to rely on comforting memories when they feel physically cold. Along the eastern shores and across the snowy Great Lakes region, two titles in particular dominate the winter wonder landscape—and both celebrate the importance of family and giving as hallmarks of the season. Interestingly, immigrant populations (which tend to have much larger and closer extended families) cluster in these metro areas along the Atlantic seaboard. 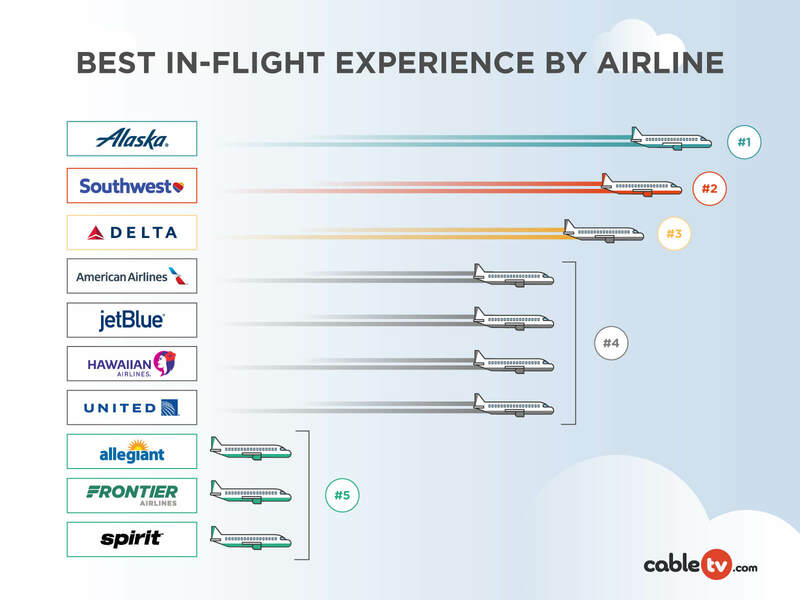 Another reason for the correlation? Several of the states listed as having these two movies for favorites top the most charitable in the United States. Pockets of the Midwest identify with the hijinks and humor of a local Christmas classic with an All-American family down home in Illinois. Known for traditional values and a reputation for small-town hospitality, folks in the Midwest likely appreciate the difficulties of accommodating unruly out-of-town guests without losing their cool. Along the Pacific and into the desert regions of the West, states favor the stranger films like Tim Burton’s stop-motion animation classic. Perhaps the warmer temperatures and the lack of snow put a little more spook into the West’s seasonal preferences, or maybe a more open culture and a larger population of minorities leans their holiday viewing toward embracing the weird and different. 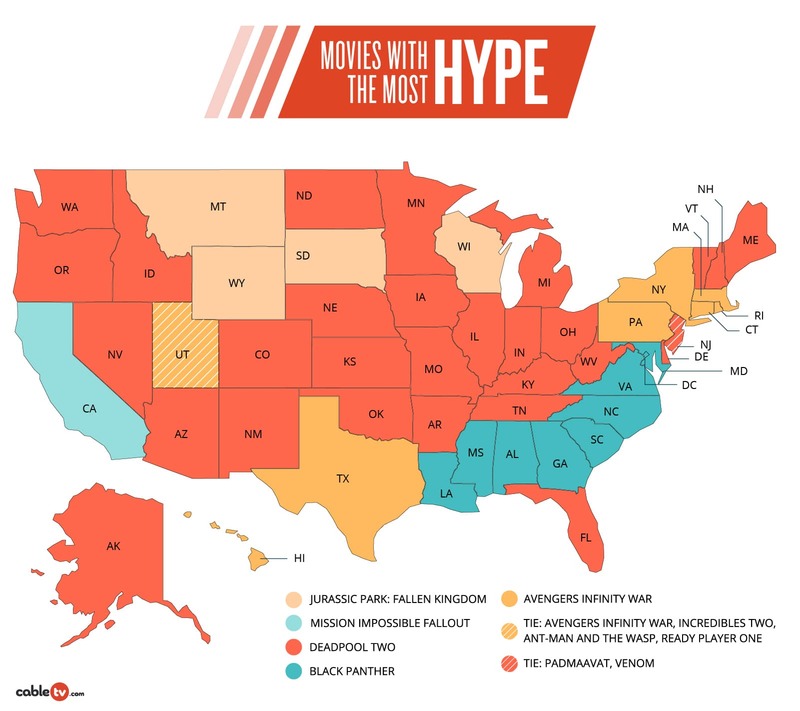 Want to speculate some more on your state’s favorite seasonal film? Share this map with friends on social media from shore to shore. Then start planning your own holiday movie binge. Pajamas required. Victoria Schmid is a freelance writer with a background in television and digital journalism. She enjoys writing articles about smart technology that will educate and inspire readers. She has a passion for news, writing, and reading. In her free time she loves hiking, traveling, exploring, and volunteering.